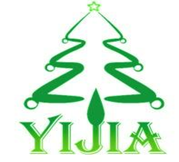 TAIZHOU CITY YIJIA GIFT CO., LTD.
Taizhou City Yijia Gift Co.,Ltd is a privated-owned company,founded on 1986.Covering an area of more than 26000 square meter, now have the building area 15000 square meter,have more than 120 workers. 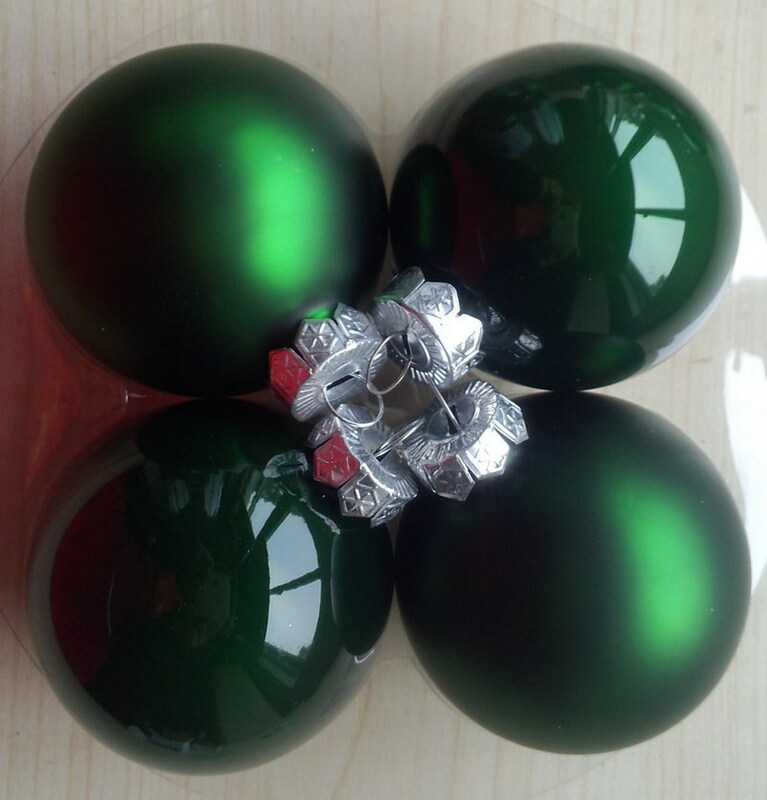 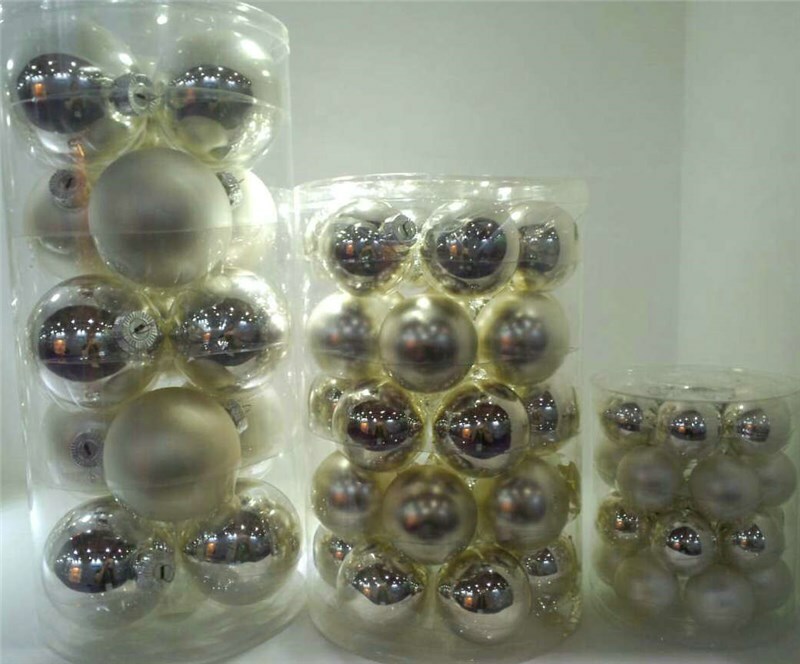 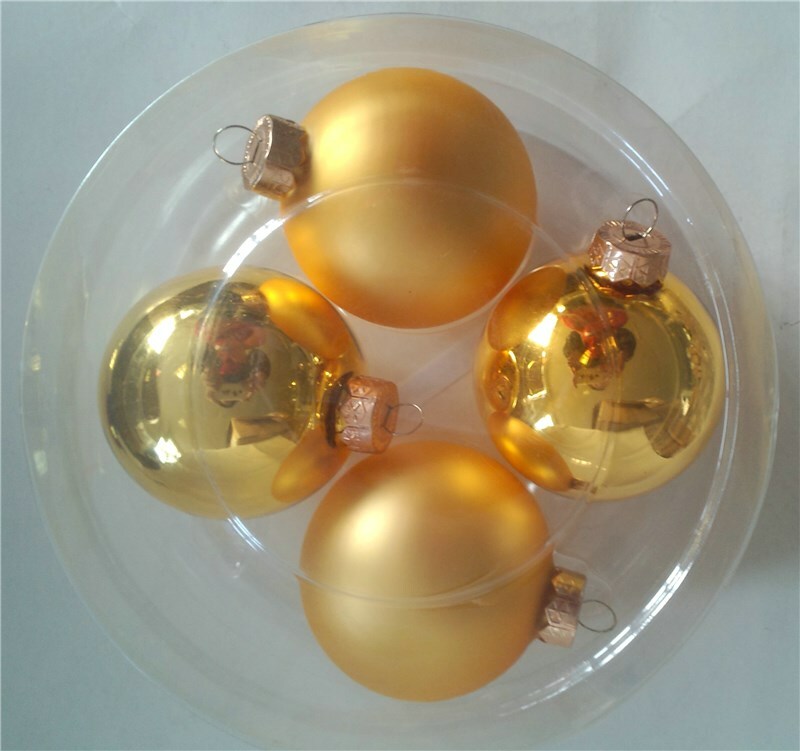 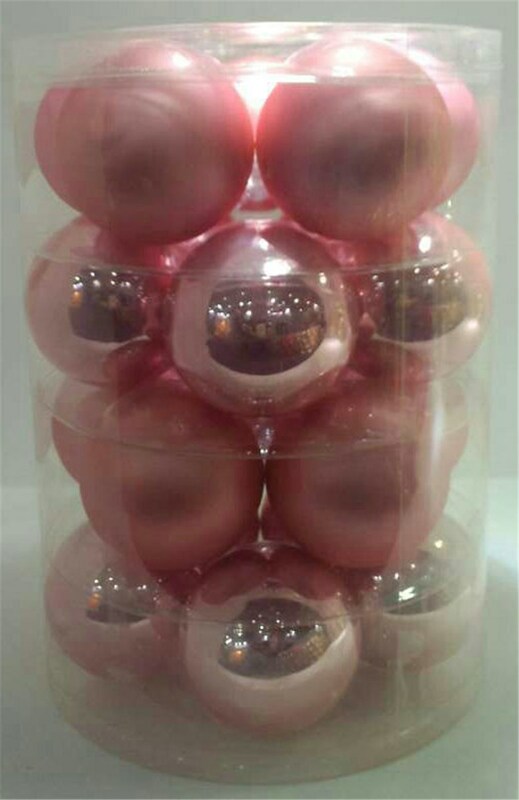 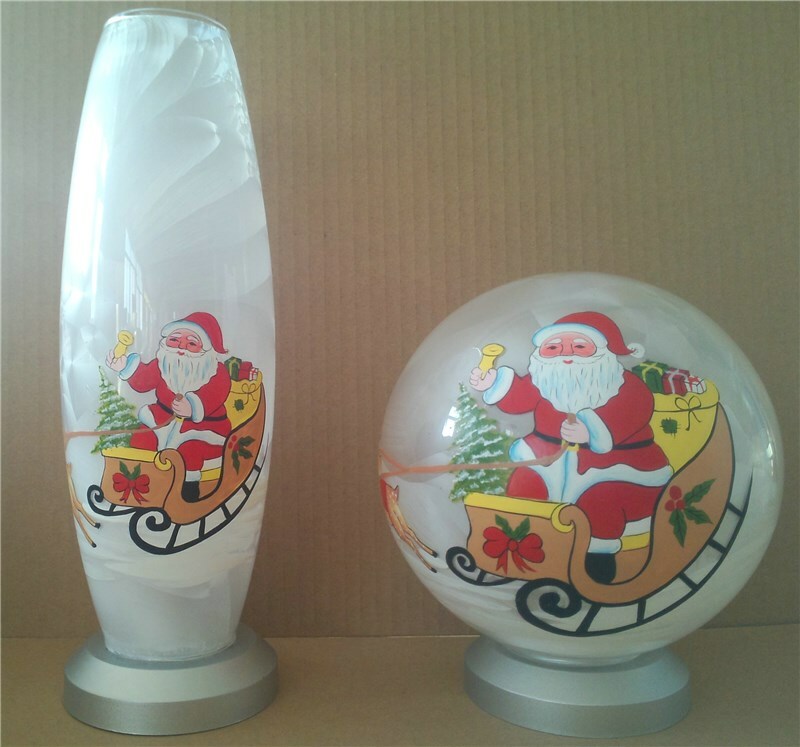 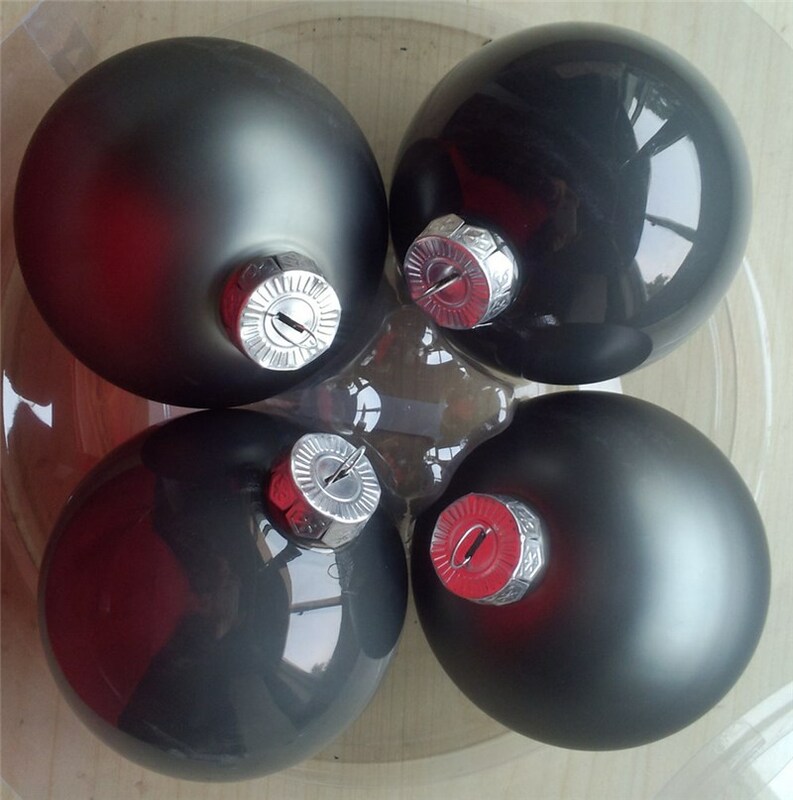 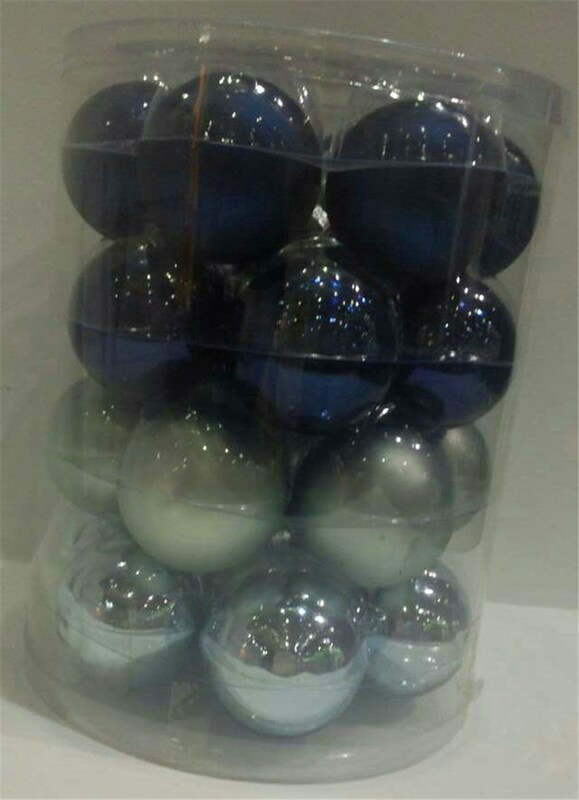 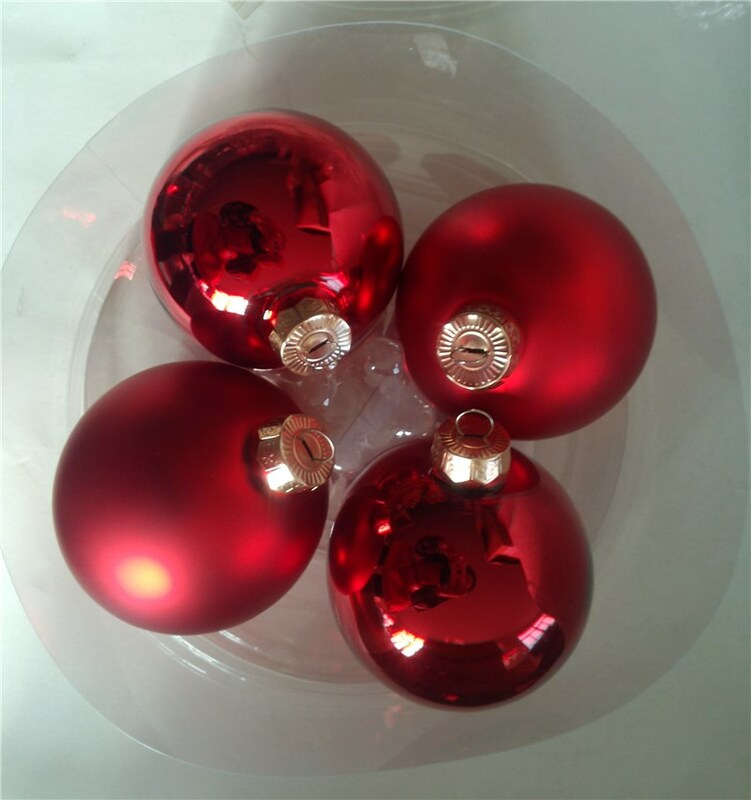 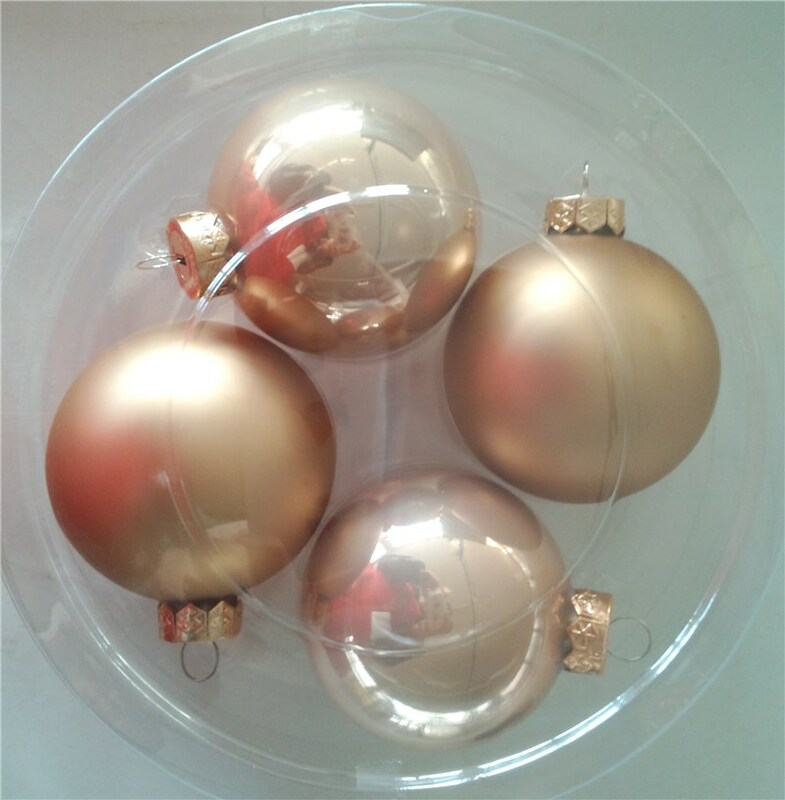 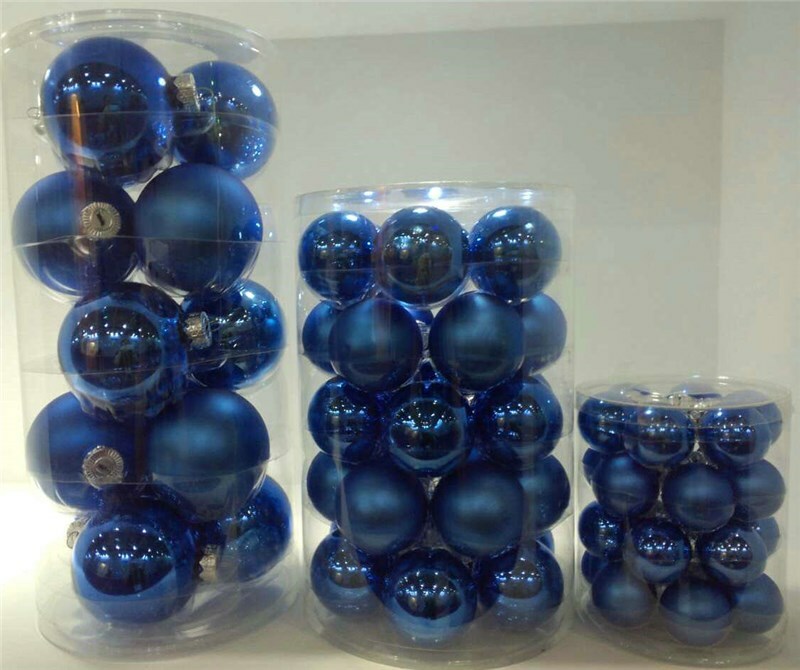 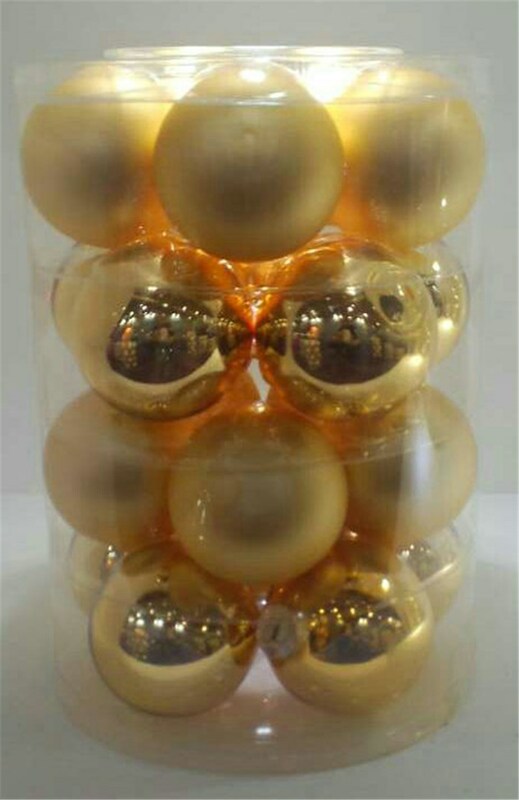 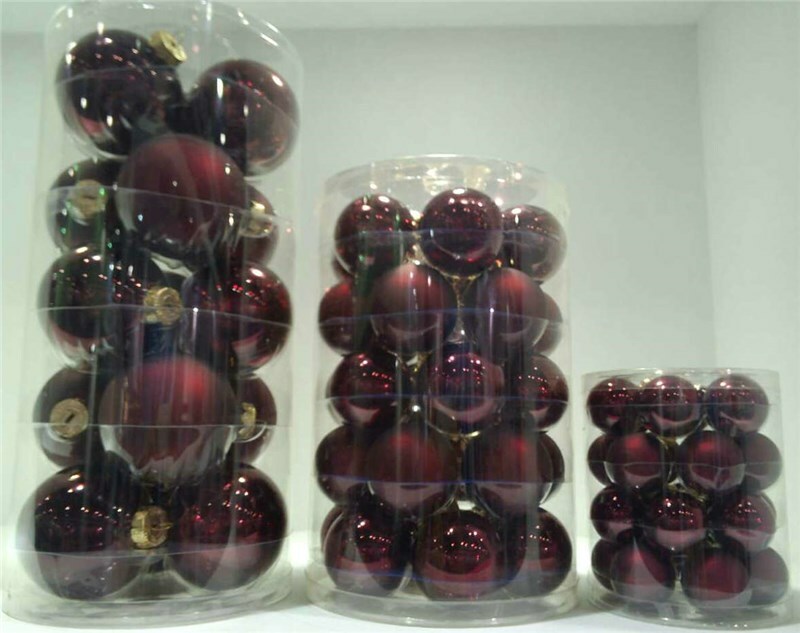 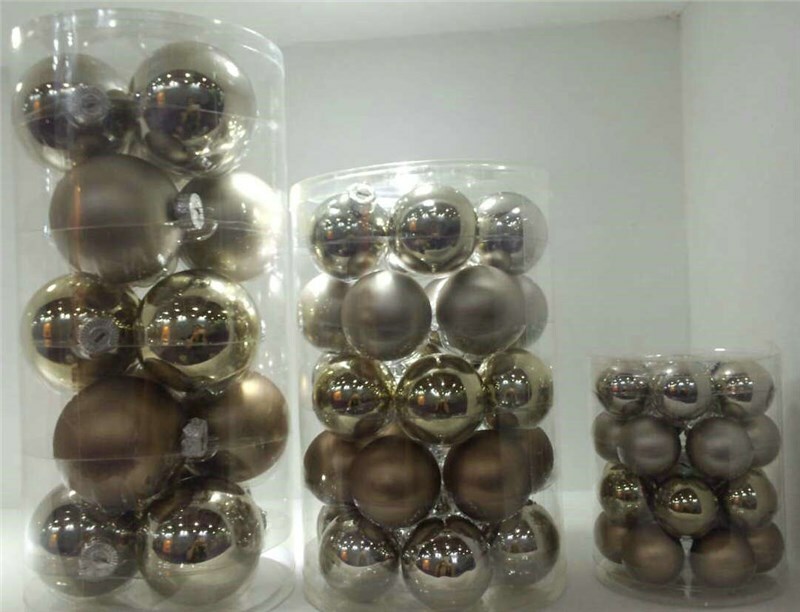 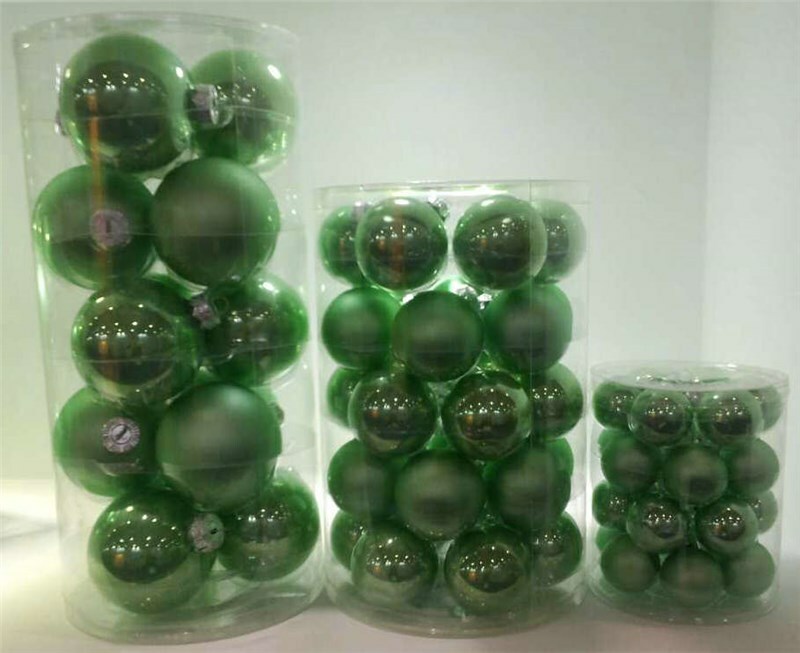 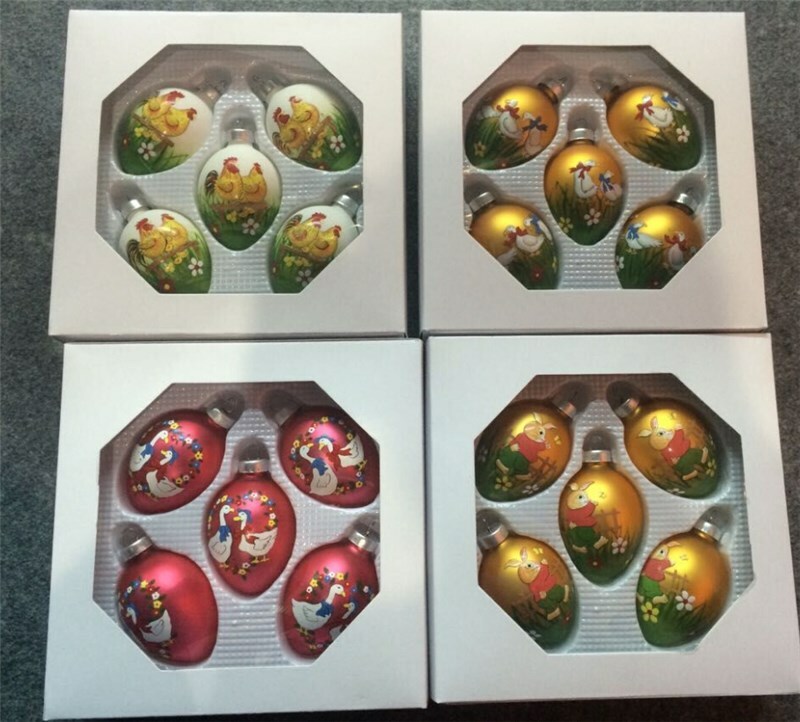 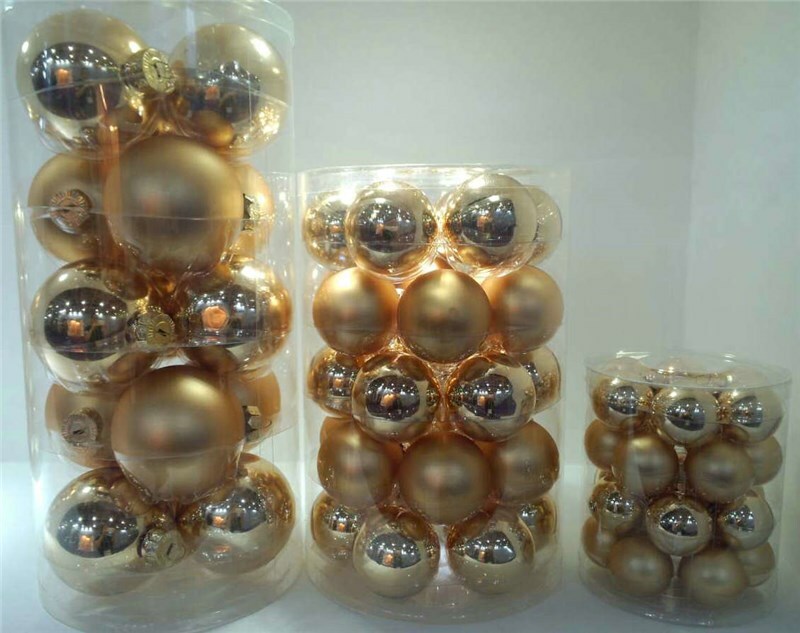 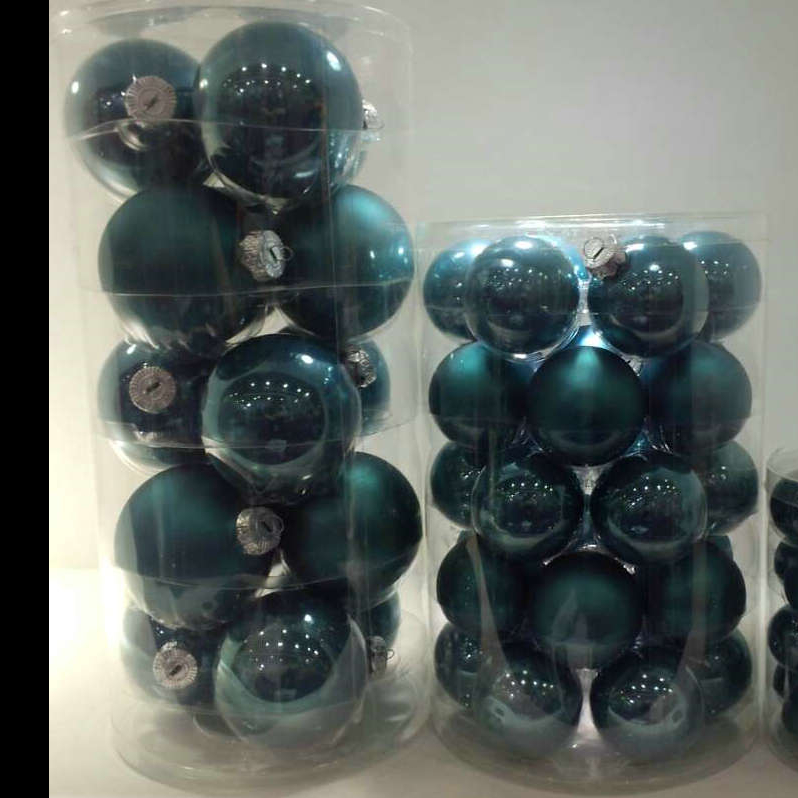 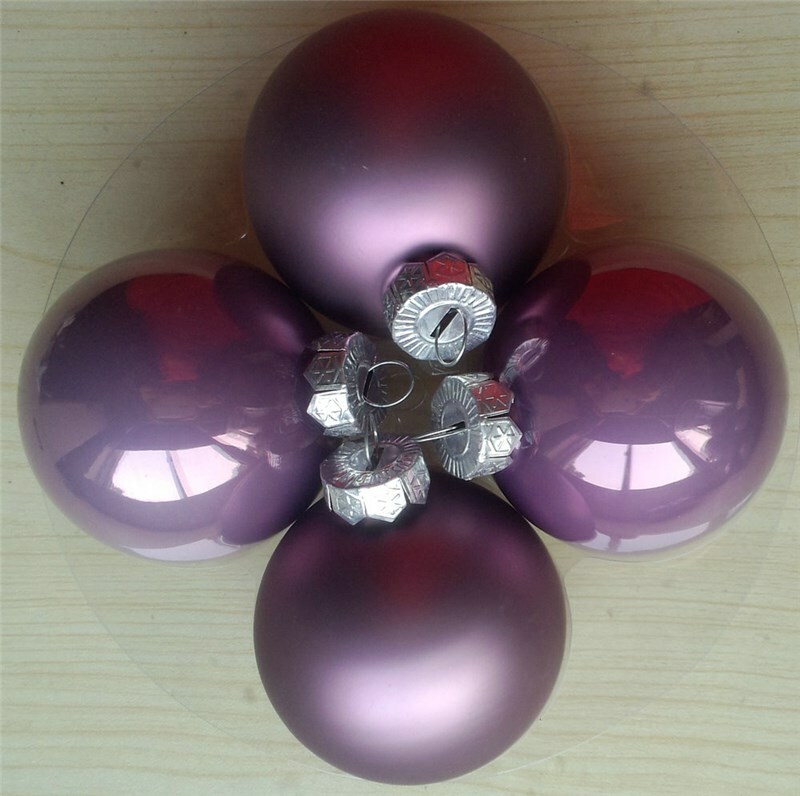 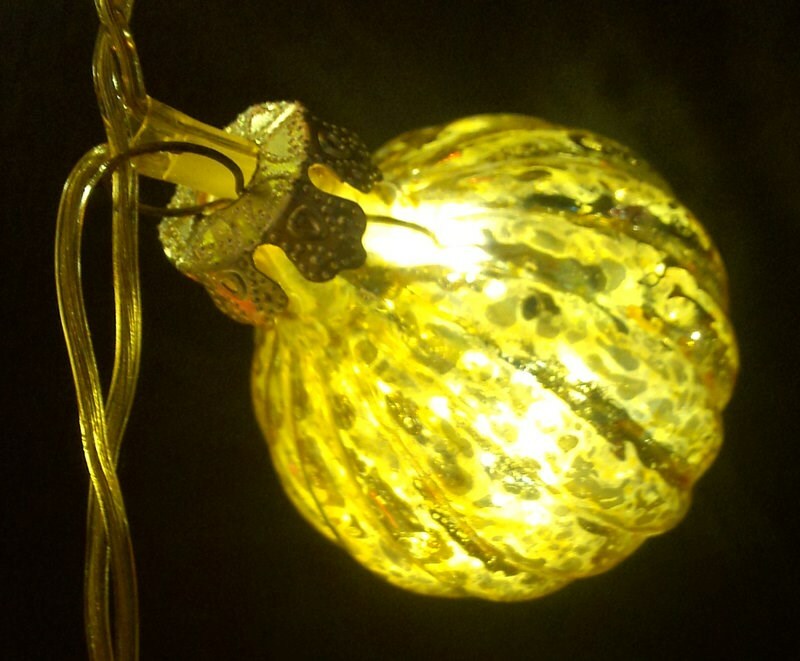 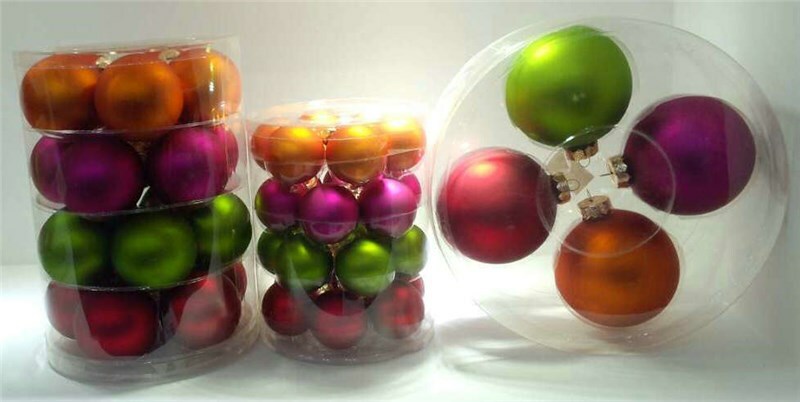 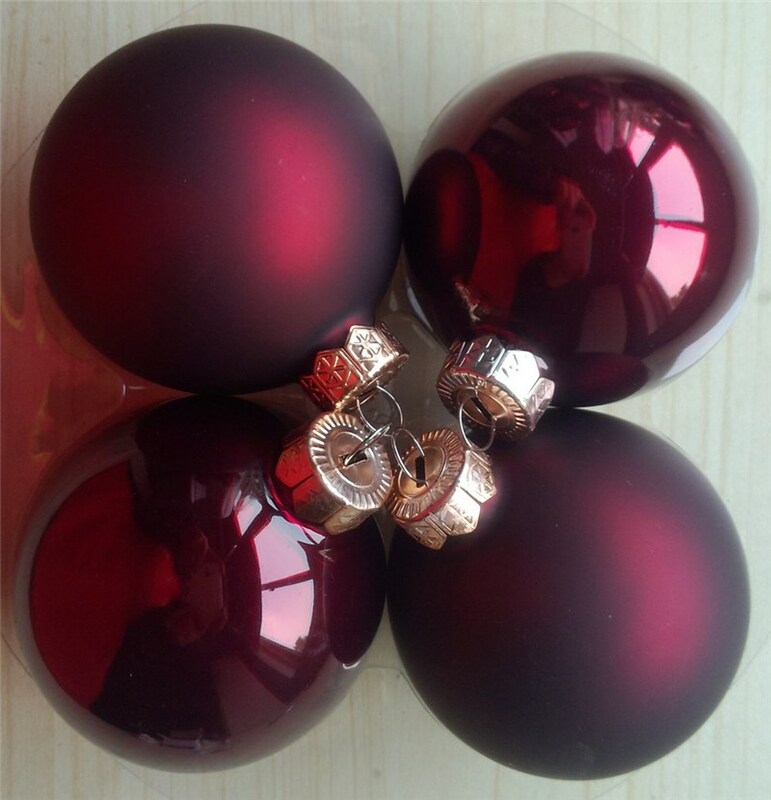 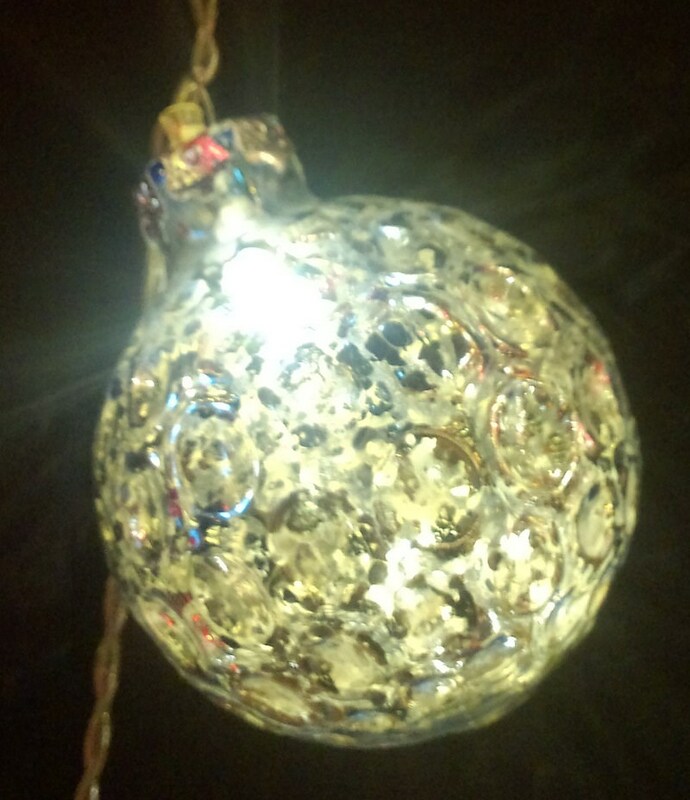 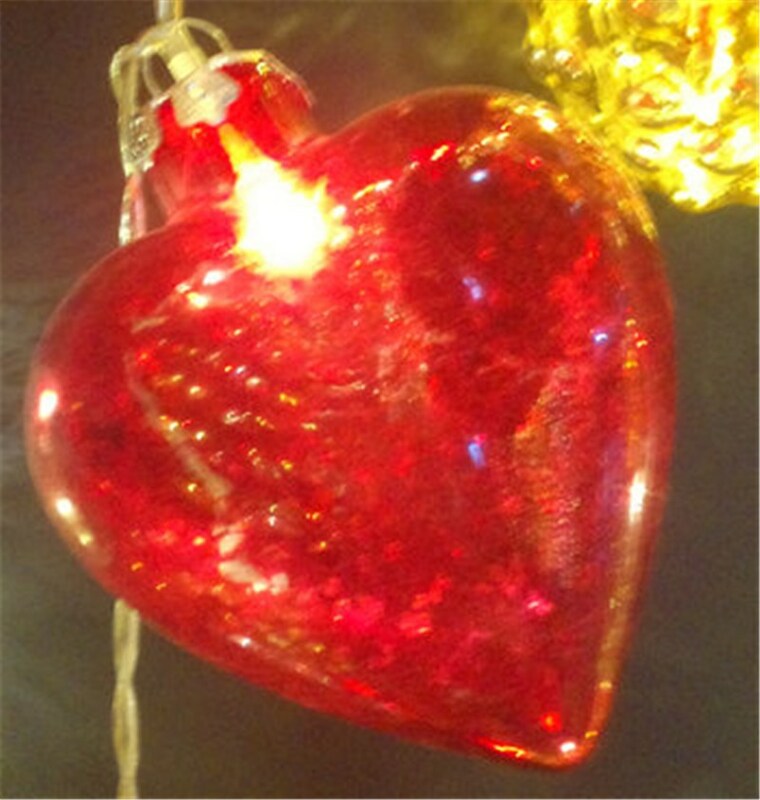 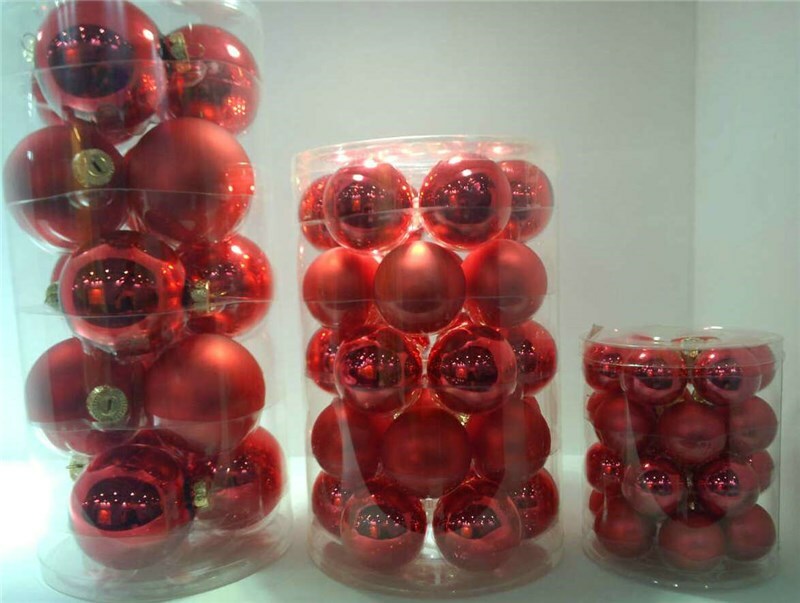 We are specializing in the manufacturing of the Christmas glass balls and other Christmas decoration. 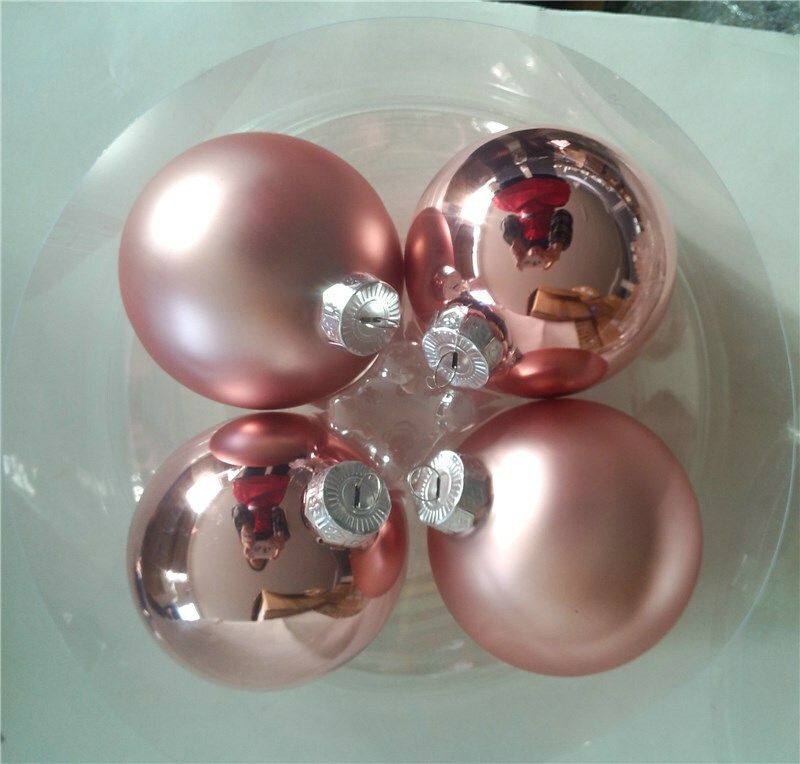 With fashion design and advance equipment, our products are popular in the Europe and America market.